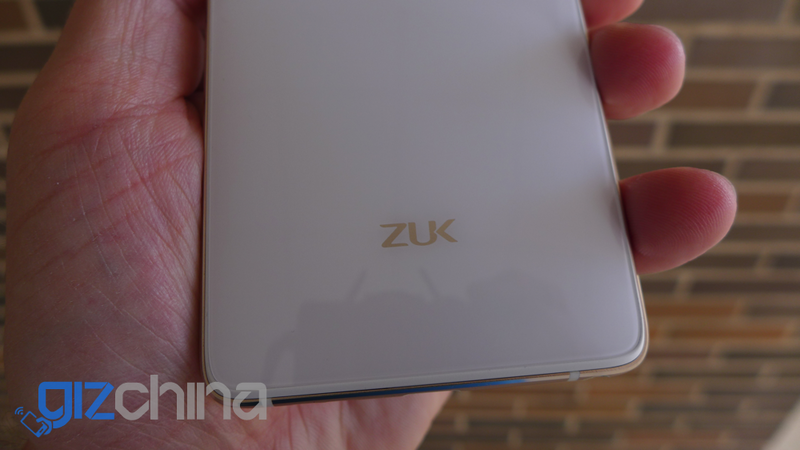 Is Lenovo Reviving the ZUK Brand? 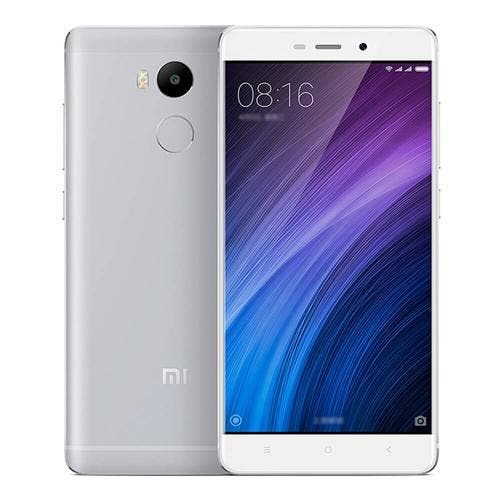 Be Quick: February Gearbest Discount Codes! Ok, so for Valentines you didn’t receive what you wanted, but that doesn’t mean you can’t treat yourself and save with these discount codes too! 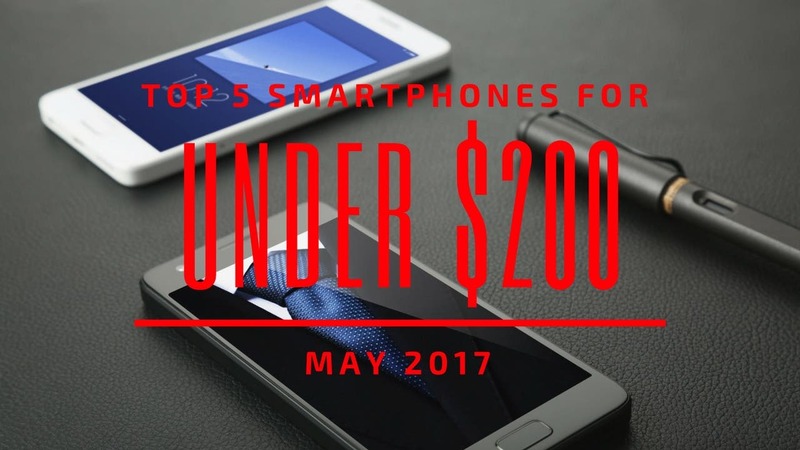 Continuing our review of the year we’ve put together this list of the top 10 Chinese smartphone reviews of 2016. 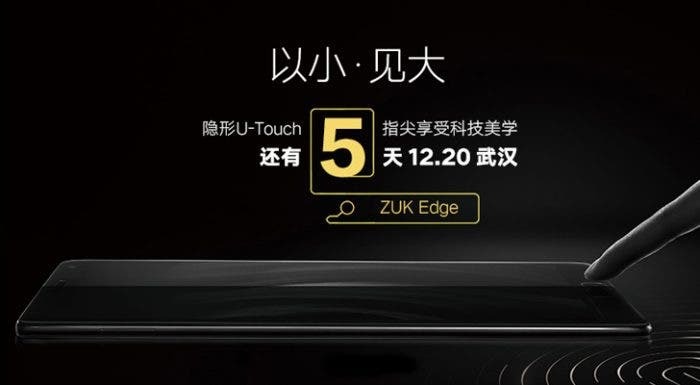 The hyped upcoming phone from ZUK, i.e., the ZUK Edge now has a launch date — an official one — that of 20th December 2016! 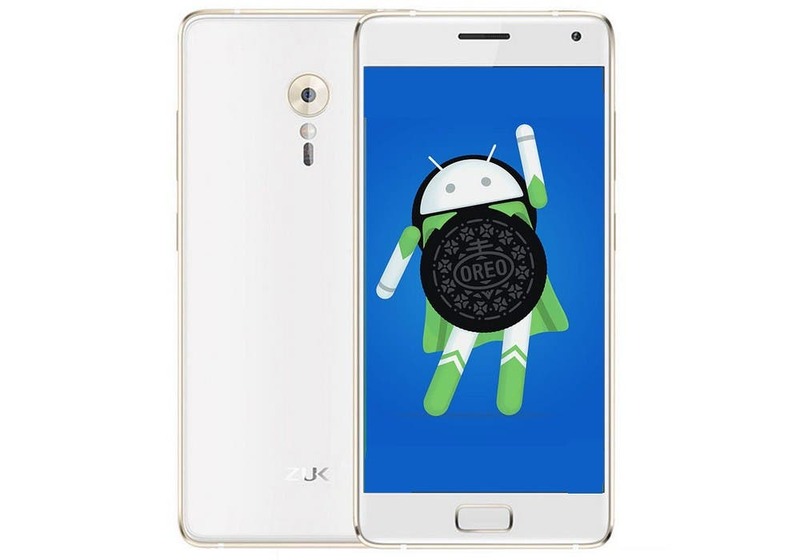 ZUK has gone ahead and announced Nougat updates for their devices. Pro. The Z2 Pro will get the update on the 28th, while the Z1 will get a beta earlier. 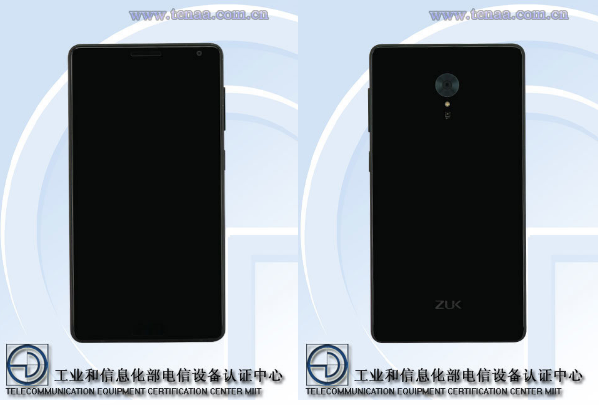 There have been plenty of images released of the ZUK Edge, but none have been clear enough to give a good look at the phone until today! 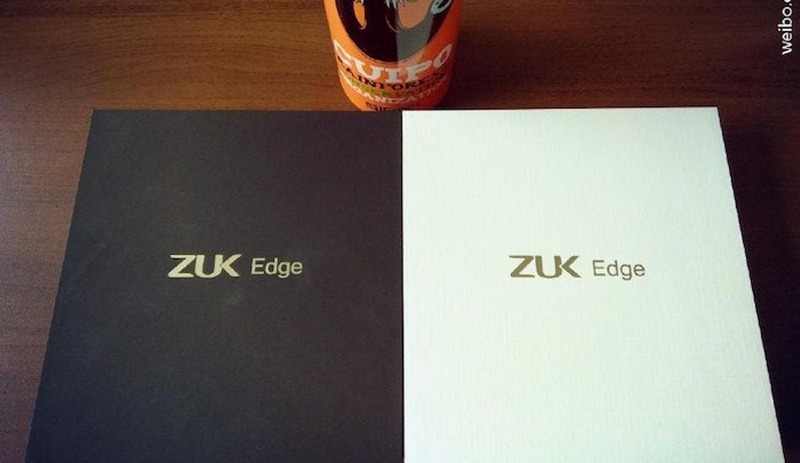 New ZUK Edge’s photos leaked. Curved screen no more? 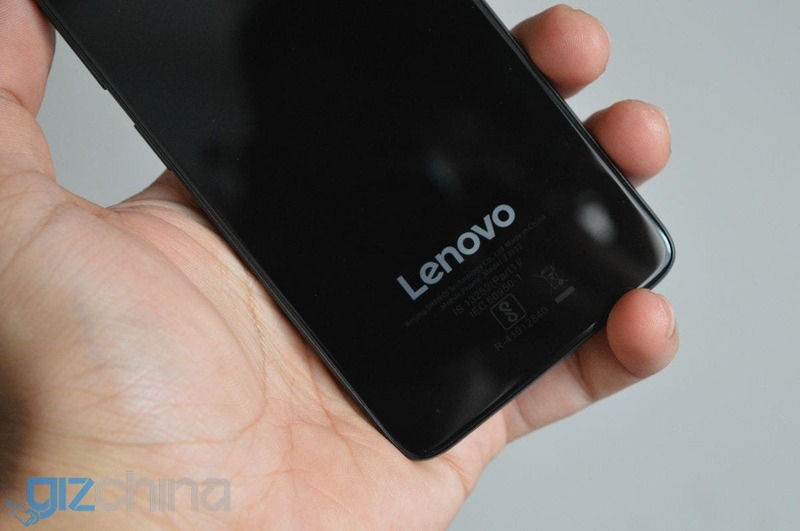 New leaked photos of the upcoming Lenovo ZUK Edge. 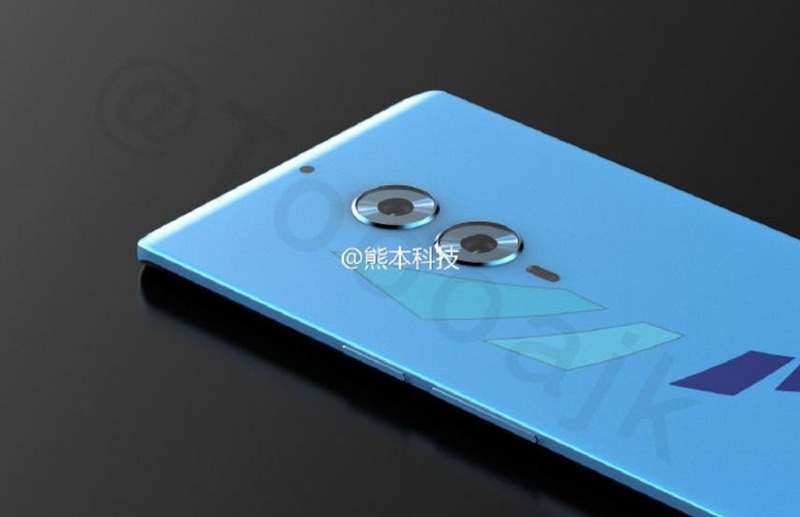 From the photos we see the curved screen rumors have been proved wrong. 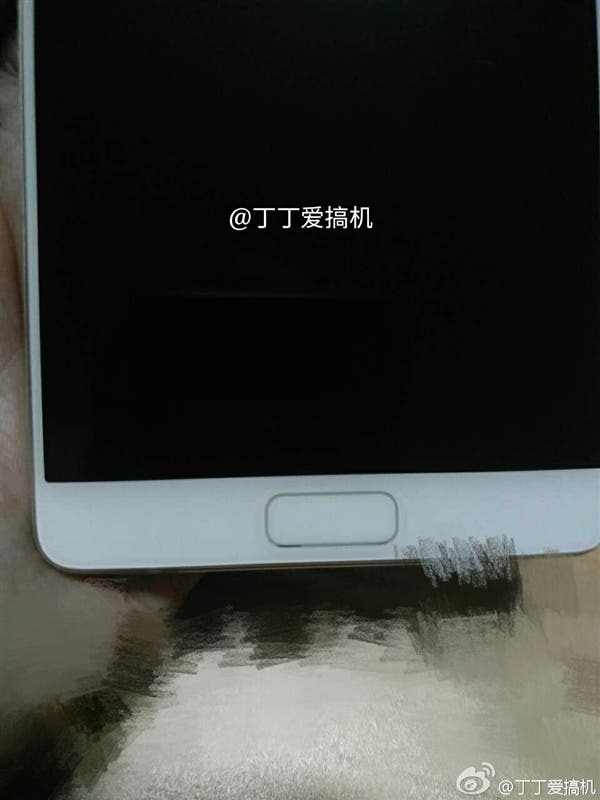 While the black ZUK Edge on the TENAA website was tough to make out, a recently leaked white ZUK Edge showcases the device’s design in all of its glory. 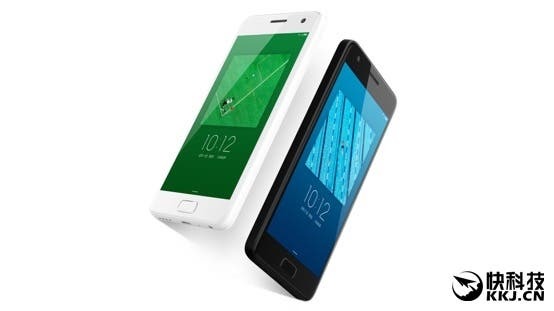 Here’s another deal for the awesome ZUK Z2, this time for a cool $189! 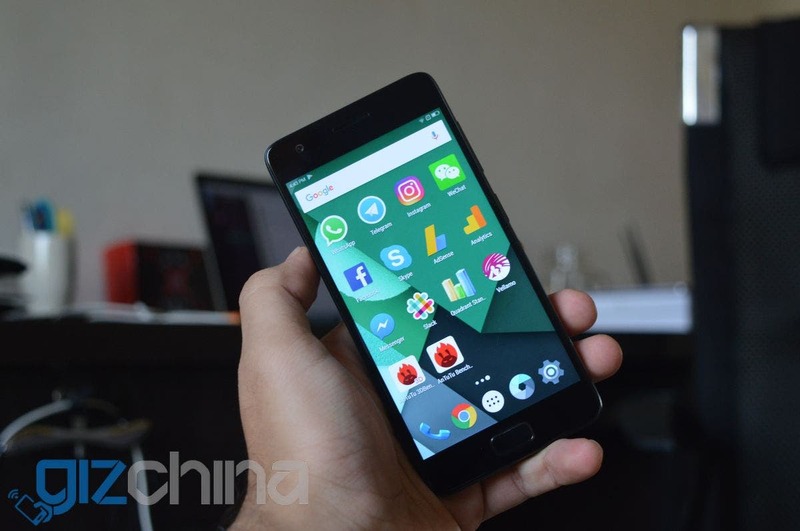 Fans of Lenovo’s ZUK brand are going to love this mornings news! 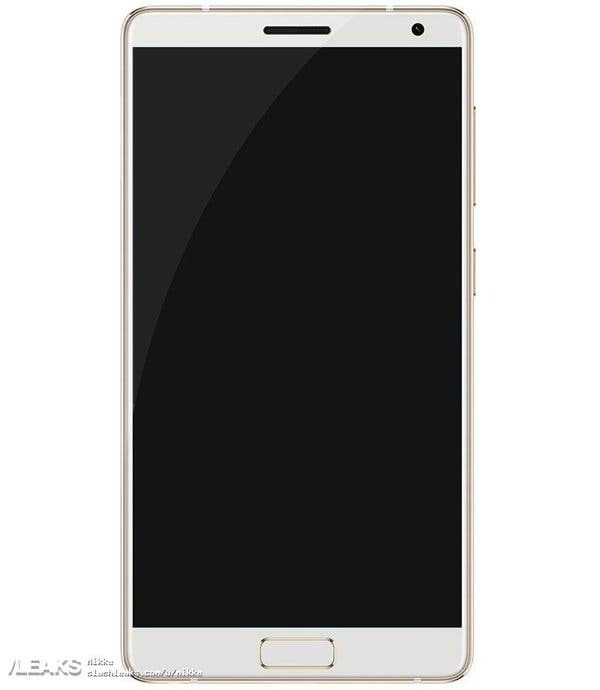 An all new, thin, phone from the company. 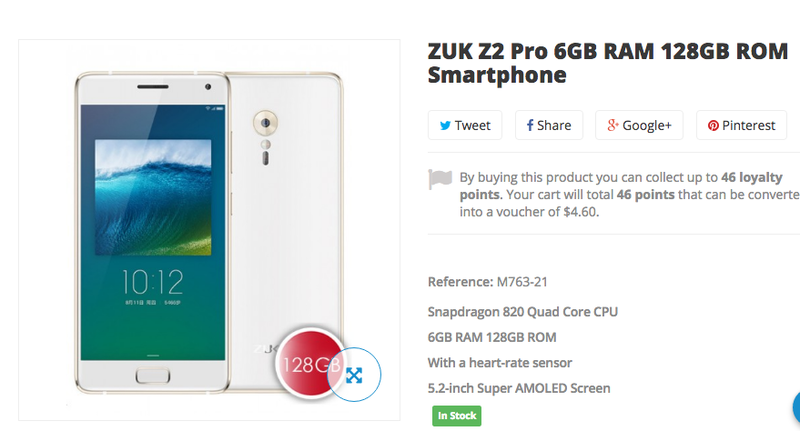 Here’s your chance of getting a Snapdragon 820 powered ZUK Z2 for just $259! 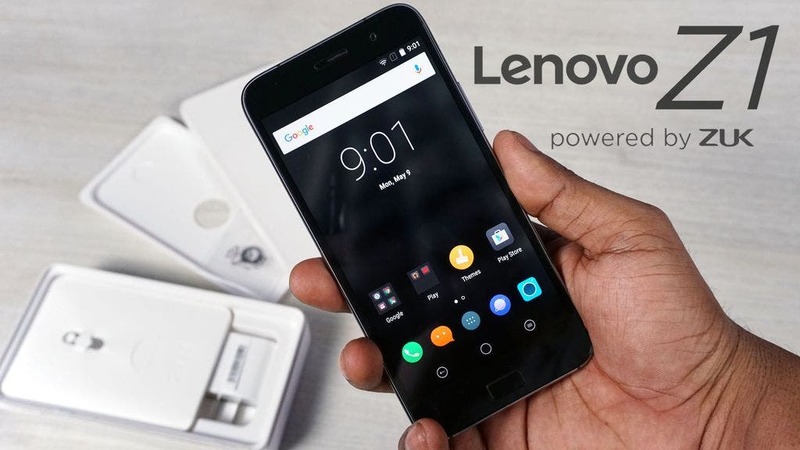 The Lenovo Z2 Plus is all set to be announced in India next month. 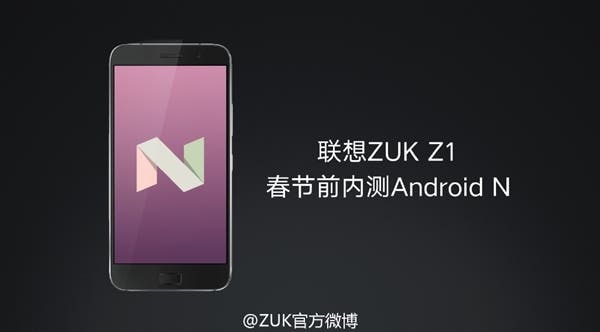 Will it be a rebranded ZUK Z2 Pro? Just as Xiaomi was wowing fans with their new Redmi Pro and Notebook, newcomers ZUK were also hosting a surprise launch of their own. 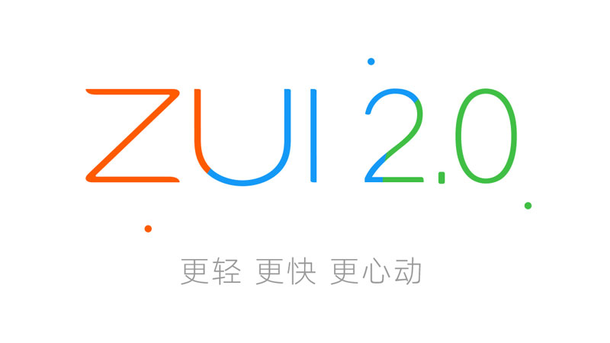 If you are the owner of either the ZUK Z2 Pro or the Z2, then the update to ZUI 2.0 is set to bring some decent speed performance updates. 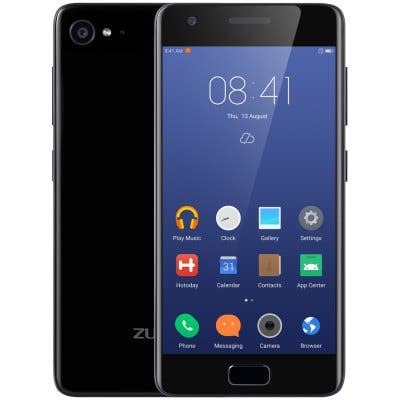 Buy the ZUK Z2 Pro now! 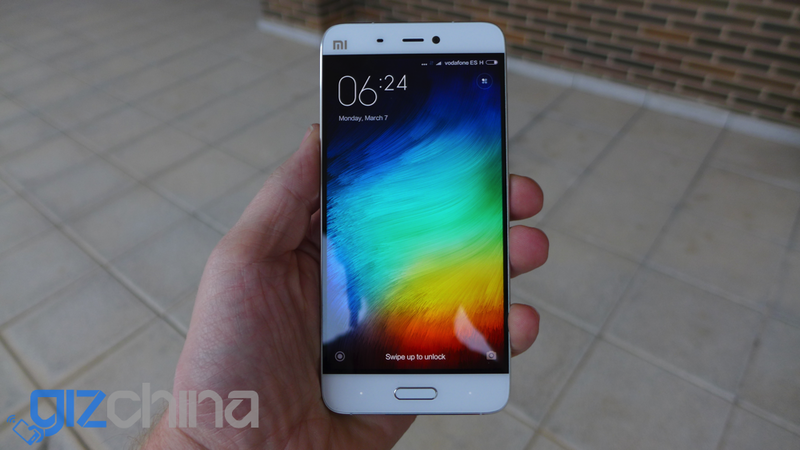 6GB RAM, Snapdragon 820, fingerprint scanner and amazing 13 mega-pixel sensor with F1.8 aperture. 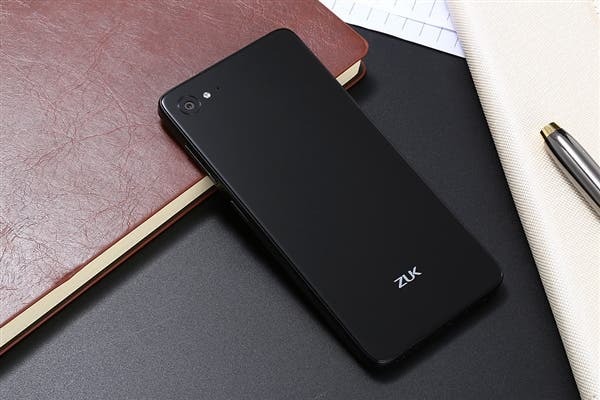 Buy the ZUK Z2 Pro now from shop.gizchina.com.